¶ Duende. 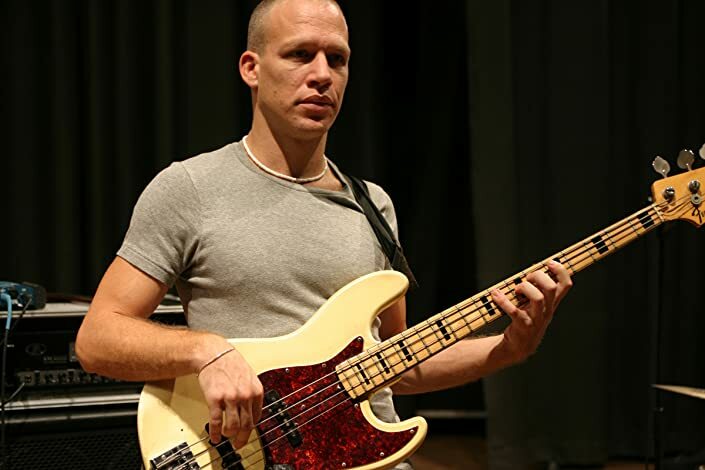 It can be translated as spirit from Spanish, but it really refers to that baffling, uplifting feeling that double-bassist, composer and band leader Avishai Cohen really grooves to. "The word has an absolutely delightful sound. It's a feeling that nurtures music !”. 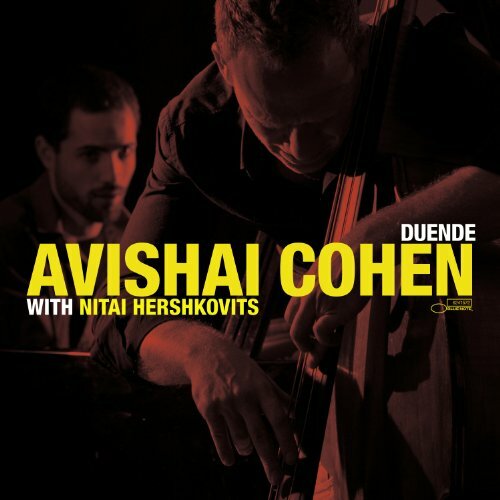 ¶ Duende, for a double bass-piano duo with Nitai Hershkovits, like telepathy between the two new collaborators.“The duo is a highly classic and very demanding form. You can sound broader, with more space. That's what I feel this record offers: a vaster horizon than what I have managed previously." ¶ After sharing for several months, they have built their very own sound. 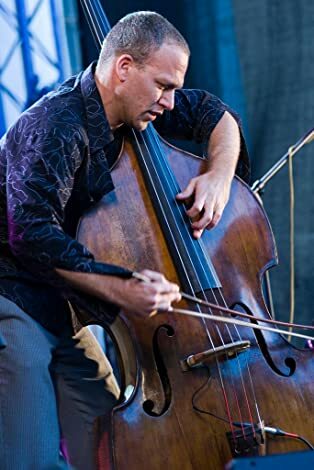 They revisit three standards, cover three of Avishai’s themes that get totally transfigured, and penned four new, inspired compositions. Thirty-five minutes worth of music. “With jazz especially, the older you get the better you put your finger on it. You play fewer notes but project your voice further. We just recorded our expressions, without any artefacts or acting the virtuoso. Talking with our hearts not our fingers." Message received loud and clear. ¶ Talk soon Benjamin Tais, www.avishaicohen.fr website team. 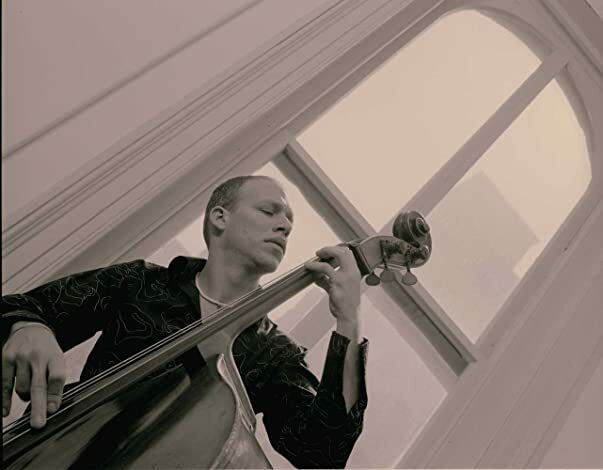 ¶ Cohen's signature sound is a blend of Middle-Eastern, eastern European and African-American musical idioms. 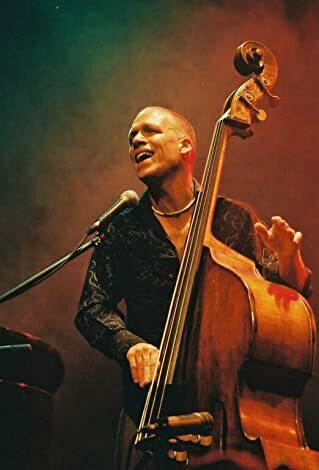 The New York Times describes his 2006 album Continuo as conjoining "heavy Middle Eastern groove with a delicate, almost New Age lyricism".